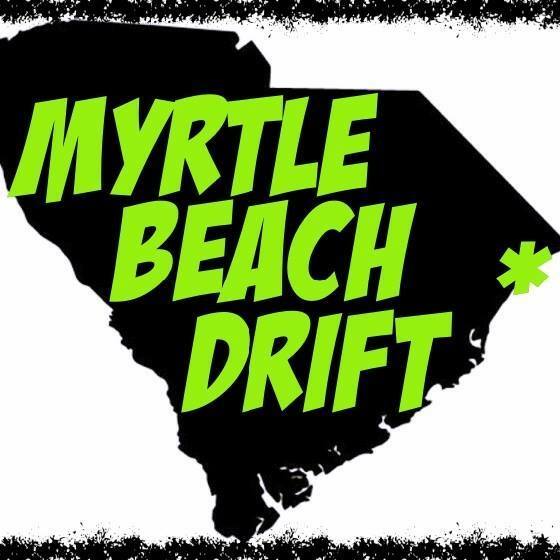 Saturday May 4th will officially usher in the new season of NASCAR racing at the famed Myrtle Beach Speedway with an Open House event free to the public with Gates opening at 5pm locally. A complete night of racing including the NASCAR Whelen All-American Late Model Series and the season debut of our SuperTruck division will highlight the night. The Victory Junction Kangaroo Express Playground will host activities and games for children of all ages. “2012 was a great year for us and we wanted to build a special Open House event to kick off 2013 and show off the work that went into our phase 2 renovations. By making our facility completely fan friendly we wanted to open the track to area residents and tourists to highlight our second full year of ownership. We work hard to identify good causes and use the Speedway to contribute back to the community, like this week’s Walk the Dog awareness program for area pet shelters.” Remarked Bob Lutz Driving 101’s CEO and owner of The Myrtle Beach Speedway.